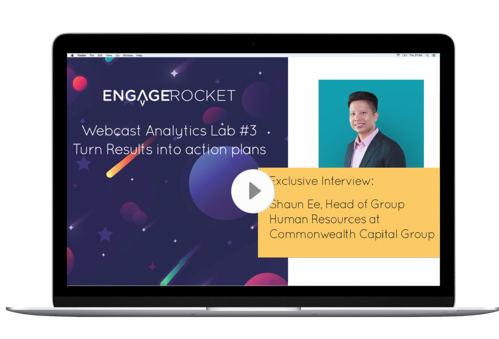 How translate data into meaningful action and improve employee experience and performance? Effective survey analysis can lead to significant return on investment. 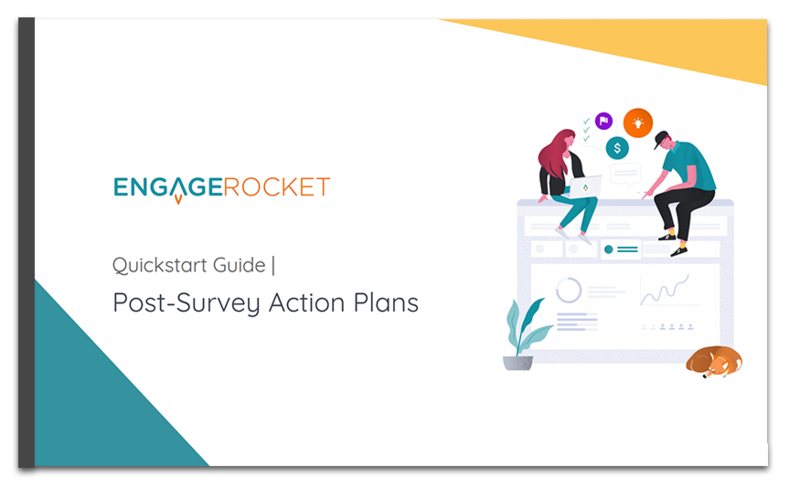 From Feedback to Action, learn in this step by step guide how to translate insights into a series of steps.